Hasbro is aware of distribution woes. While the brick and mortar supply chain can't change overnight, Hasbro is starting some new e-commerce strategies. It is the most dynamic channel for Hasbro and they spoke of it to great extent on the investor conference today at the 2019 Toy Fair. 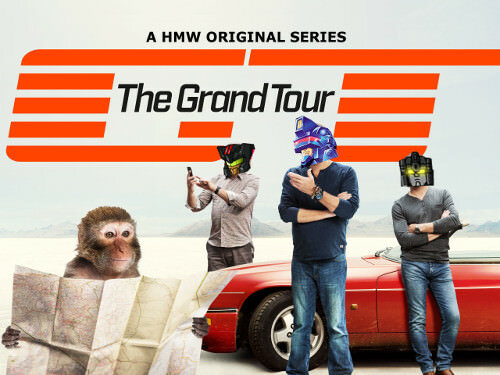 The biggest take away for Transformers fans is that e-commerce retailers will now be able to order specific characters. A problem that has plagued the collector world for a while is the lack of versatility in what they can order. If one character in a case sells out quickly, a retailer may not order more cases to replenish that specific character since since they don't want to end up with more unsold stock, adding to the already unsold stock of characters that don't sell as well. While specific details were not given, Jeff Jackson said in the presentation that character specific orders will be available to e-commerce merchants in part of their new supply chain endeavor. It may take time to see that come into effect but this can have a tremendous impact for collectors. Of course, remember that this will only be for e-commerce for now. Let’s hope it stays e-commerce, I fear that Brick and Mortar stores would literally only order Optimus and Bumblebee. It's an interesting idea, and I look forward to seeing how well it works. 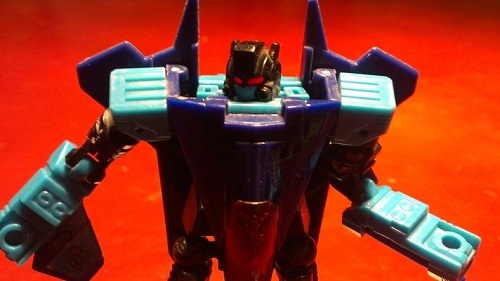 It could theoretically mean slightly lower prices from BBTS and TFSource, since they won't have to mark up a popular figure to offset the unpopular figures from a case. And, hopefully, it will also mean a better chance of picking up individuals instead of having to get a whole case in order to get a specific figure. Siege has been tough to pick up online, since I'm not interested in EVERY figure like I have been in the last few years. I don't want to buy a case just for one figure and then have to deal with the rest. That's awesome news for collectors! Hopefully no more price gouging on certain bots to make up for buying the rest of the case. They offered something similar through Diamond some years back. I seem to recall Chromia being available in a full case to herself. I don't expect much impact but could be useful for the scenarios where particular figures here and there become tough to find. I don't see this as a good thing. Your also-ran characters will never get ordered. They will shelf warm some ecommerce shelf just as quickly as they will a brick and mortar store's. However, it looks like it's too late to do anything about it, so we'll see. Long term, I guess Hasbro will just stop marketing characters with less overall popularity if no one is ordering them. But this is just for online stores like BBTS and the like. 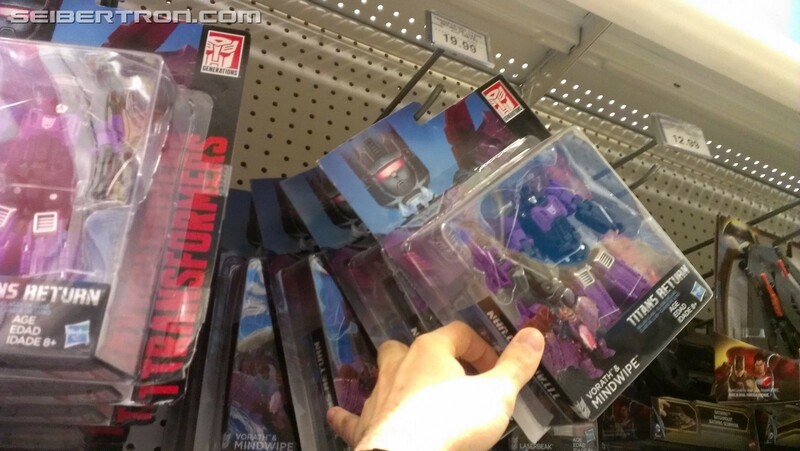 Why would BBTS, which caters to fans, overstock on BB and Optimus?. And plus the idea of being more flexible in ordering means you no longer need to overstock. You see what sells best in your current stock and then order that character more. Why would you overstock? This only applies to e-commerce retailers, not brick and mortar stores. E-commerce retailers already do track individual products, but currently have to order them in waves. This gives them the benefit of being able to order a case of 1 character that may have already sold out on their site instead of a wave case where they will blow through the desired character and get stuck with even more of the harder to sell ones. You could still overstock by over-estimating demand. Overstocking isnt the problem nor the issue. The idea here is that now you can order just what you need more of. Overstocking isnt even relevant in this discussion, it's the bizarro world version of this thread. I'm sure this will work wonders outside of the US. Now that we know case contents through Deluxe wave 4 I can see why they would be doing this for online retailers. We don't get a repacked figure until Sixgun shows up a second time in wave 4, he's the one figure showing up in more than one wave. In PotP we had our first repack in wave 3 and three of them in wave 4 plus a revision wave or two. This means more unique figures per wave thanks to fewer repacks and now a store can just order a bunch of, say, Weaponizers which tend to be the big army builders of the line without having to buy more of wave 1 just to get more Cogs. It's a smart move if they can keep up with demand and are timely in filling them. 5,336 pages were recently viewed by 1,358 unique visitors. This page was viewed 1 times on Saturday, April 20th 2019 9:47pm CDT. © 2019 Seibertron, Inc. DBA Seibertron.com. All Rights Reserved. Established June 2000. Seibertron.com is owned by Ryan Yzquierdo.